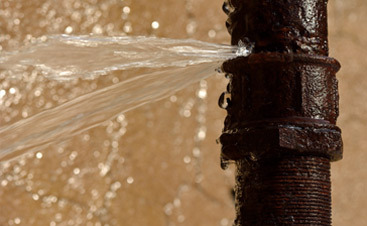 Ways to help lower your utilities bill and save water! Did you know that it takes up to seven gallons of water just to flush your toilet? Multiply that by the amount of times a home or business uses the toilet and you’ve got yourself hundreds of gallons of waters… flushed down the toilet. Many companies and engineers have worked to create toilets that save tons of water each year. While some toilets just utilize less water overall, others have dual-function technology where you could choose whether you want to use more water, or less water, depending on your… uh… situation. Either way, every gallon counts and as the months go on, the amount of water your home wastes after replacing your toilets will exponentially decrease! Your water heater is the underappreciated device that blesses you and your family with the gift of a hot shower. Unfortunately, outdated water heaters can be incredibly energy inefficient and can both up your gas and water bills and bring shame to your plumbing! Many homes currently use gas water heaters and electric water heaters. Unfortunately, they aren’t quite as efficient as the tankless water heaters. 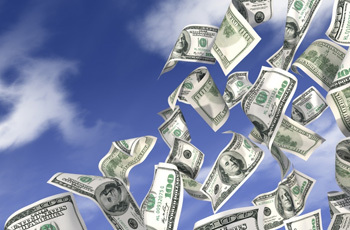 Tankless water heaters not only last longer, but can save you on your monthly utility bills. Our Austin plumbing company is especially experienced in tankless water heater installations. Give us a call today for more information and a quote! We trust that you use the faucets every day on your sink after washing your hands, so why not make sure those faucets are water efficient? Replace your water faucets with the EPA standard WaterSense labeled ones that are specially designed to waste less water. Never worry about wasting too much water when you’re using the sink to wash your dishes and hands again! Face it, humans are smelly. Thanks to washing machines, we can cleanse our clothes of stenches and stains at the press of a button! Older washing machine models can use up to 45 gallons of water just per load of laundry. Wash your clothes without the stress of an excessive utilities bill by making the upgrade to an energy efficient washer. Most energy efficient washers today only use about half of their wasteful predecessors. While the cost might be high depending on the model and the supplier, the investment will be worth it in the long run. 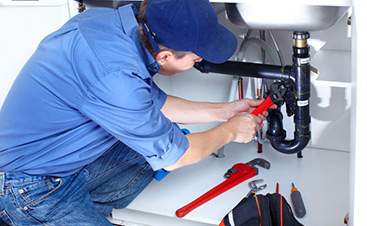 For assistance hooking up the hoses to your new washer, call Mojica Plumbing & Drain Cleaning! Again, humans are smelly! 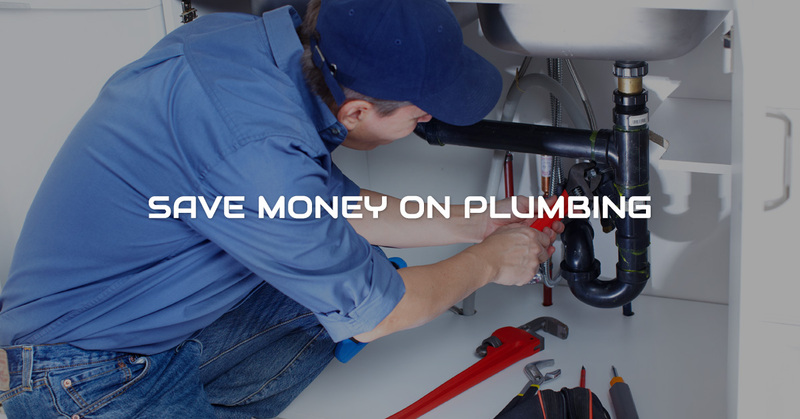 Our plumbing company prides ourself in having the cleanest clients in Austin who spend less money on water than the rest! Their secret, we assume, is using an EPA approved, WaterSense showerhead in their bathrooms. Like WaterSense sink faucets, these showerheads are specially engineered to prevent as much water waste as possible! Call Mojica Plumbing today for assistance in installing new and efficient showerheads. Your cleanliness and utility bills matter to us! Mojica Plumbing & Drain Cleaning highly recommends applying a layer of Bio-Clean to your pipes to prevent clogs and disrupted flow. Bio-Clean eliminates odors caused by dirty drains with its design that enables swift and smooth water flow. When drains become clogged, many turn to chemical drain cleaners to fix the problem. However, these chemical drain cleaners are both hazardous to your health and unsafe for the environment. Bio-Clean can prevent clogs from the start. 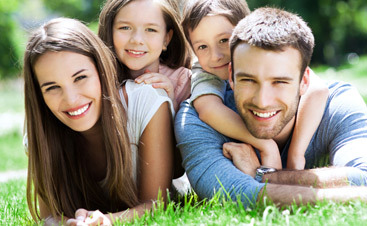 Additionally, Bio-Clean is environmentally friendly and lasts for years. For all things plumbing, call Mojica Plumbing & Drain Cleaning today! We’re excited to hear from you!